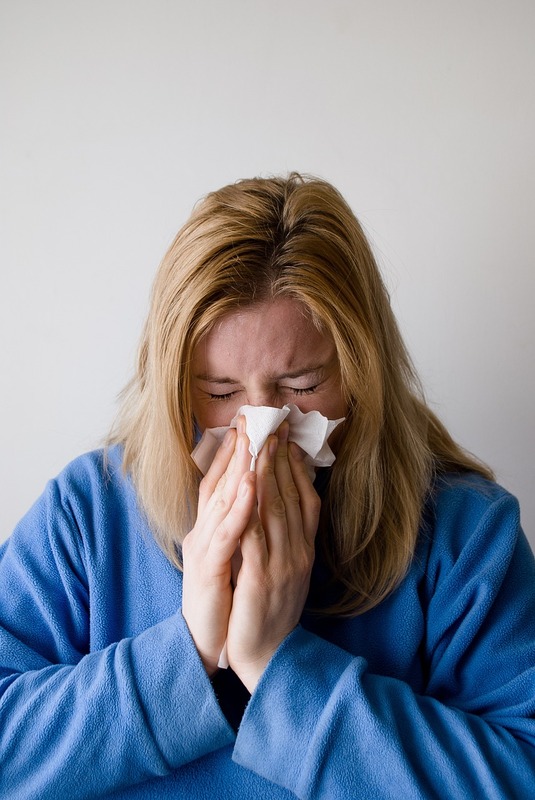 Hotel Influenza : Get paid to catch the flu ! Extended Stay Research Unit of Saint Louis University’s Center for Vaccine Development plan to conduct their first pilot study at Hotel Influenza within the next six months. The objective of this study is to expose volunteers to the influenza virus in order to test the effectiveness of flu vaccines. Some volunteers will get a flu vaccine and the others will get a placebo. They will stay in quarantine for 10 days where they will be monitored to see if they catch the flu. Volunteers are paid 3500 dollars (about 3000 euros) to participate to the study. The objective of this study is to allow us to overcome the lack of information of traditional flu vaccine studies. Previously, traditional studies only permitted us to see a person’s immune response to the vaccine. Here, you can see immediately how well the vaccine works and not wait for nature to expose the patient to the virus. The long-range goal of this kind of study is to help with the development of a universal flu vaccine. Indeed, nowadays, flu vaccines are developed to protect against strains of flu that researchers predict will be in circulation during the year. Hence, this means that we need a new vaccine each year and if the predictions are not correct, the vaccine will not be effective. A similar study has been achieved, but in that case, volunteers were given Escherichia Coli laced water. These kind of studies may become increasingly more common in the future.